It’s an old saying – but patience really is a virtue. In modern football, patience is arguably more important than ever for squad players. Take Cesc Fabregas at Chelsea, Daniel Sturridge at Liverpool or even Lucas Perez at Arsenal. All three will no doubt be frustrated at a lack of game time this season. And all three might just consider leaving their respective clubs this summer. At Tottenham, however, Kieran Trippier has set a solid example of how to stay patient despite not being top of the pecking order. Indeed, Kyle Walker and Danny Rose have become synonymous with Mauricio Pochettino’s pressing game at White Hart Lane. But their deputies Trippier and Ben Davies have both slotted in with aplomb when called upon. Trippier, in particular, has shown what can be achieved by sticking at it. His second full season at Spurs is almost up but the full-back only has a handful of appearances to his name. That hasn’t stopped him from eagerly grabbing the opportunities thrown his way, though, with Trippier starting both Tottenham’s FA Cup semi-final at Chelsea and the recent north London derby. 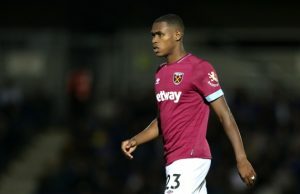 Against West Ham on Friday night, meanwhile, the 26-year-old replaced Walker late on and questions were asked of the latter’s performance. Speculation is rife about Walker’s future, with the Daily Star among several outlets reporting a potential move to Manchester City. 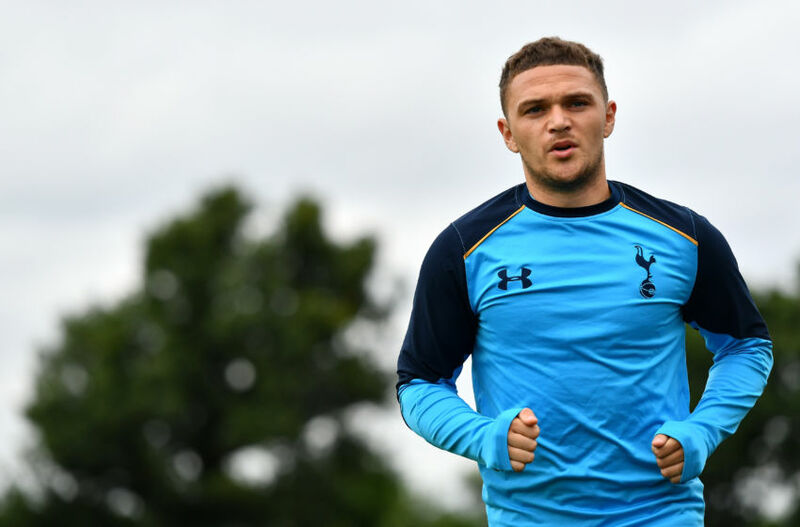 What does that mean for Trippier? The Spurs defender could well be facing a win-win situation. If Walker leaves and Trippier has won Pochettino’s trust by staying a loyal servant to the club, he could just become Tottenham’s first-choice right-back during a vital season at Wembley. Even if Walker stays, however, the uncertainty surrounding him at the moment has already benefited Trippier – giving him the opportunity to place doubt in Pochettino’s mind… is Walker really so far ahead of him as a full-back? The ex-Burnley man is a great crosser of the ball and can certainly challenge Walker, also 26, for a first-team spot given his form this season. Whether he is or isn’t a better option, though, Trippier has found himself in this position through dedication and hard work. 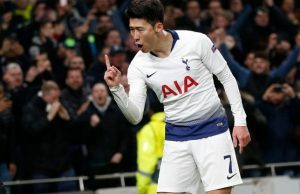 If the 26-year-old still ends up leaving White Hart Lane beyond this summer, he has stuck at it for an admirably long time. In many ways, Trippier is the example to follow for all Tottenham players. Vincent Janssen and Moussa Sissoko could certainly do with the same energy when trying to force their way into Pochettino’s plans, while Spurs’ youth prospects can definitely learn a lesson or two from the right-back. For many players, one season without regular football is enough. 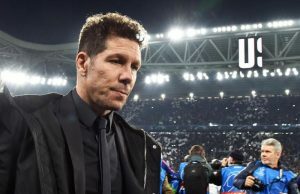 They secure themselves a move the following summer – often to a smaller club where game time is guaranteed. Trippier’s approach has been a different one. And, right now, it’s paying off. Next Story → Wayne Rooney: Is the Man United legend washing away at Old Trafford?